Clients: Wyncote Developments plc, Glasswells of East Anglia, Lucas World of Furniture, North Downs Property Partnership, Olympian Homes, Tesco Stores Limited, and Anglia Regional Co-operative Society and others. 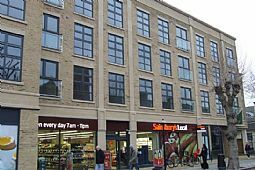 We have prepared Retail Impact Assessments in support of numerous developments including neighbourhood convenience stores, flagship non-food retail stores, out-of-centre foodstores, and town centre redevelopment projects. - a mixed-use scheme in Ruxley Lane, Ewell for North Downs Property Partnership which included a neighbourhood foodstore and 35 flats. 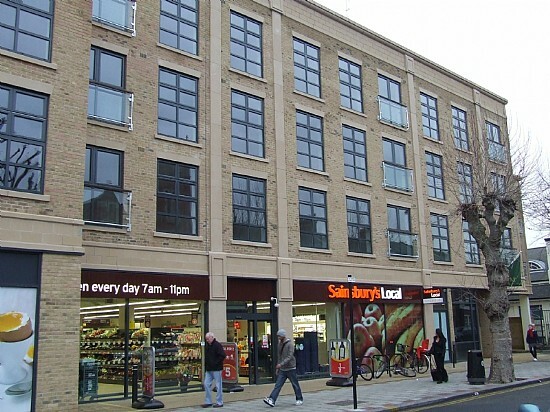 - a Sainsbury's Local foodstore with flats above in Magdalen Road Earlsfield in the London Borough of Wandsworth. 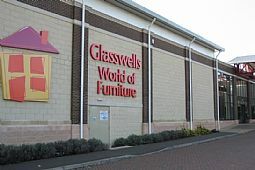 - a major extension to Glasswell’s out-of-town furniture and housewares store in Bury St Edmunds late in 1997. A core part of the work we did related to organising and analysing a survey of customers in what turned out to be a 60 minute catchment area. 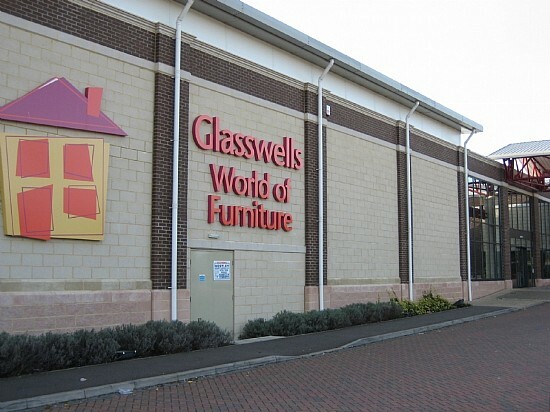 We used this information to demonstrate to St Edmundsbury Borough Council that Glasswells is a big draw to the town, generating substantial linked / spin-off shopping and that the proposals would have minimal effect on the retail health, vitality and viability of Bury St Edmunds or any other town centre.